Showing recent results 3121 - 3135 of 4375 products found. H45 Compact + Full HD + F.O. 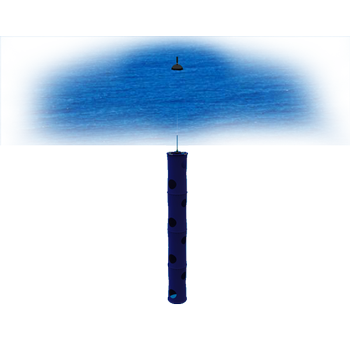 The H45 are a milestone in the design of spectrum analyzers. 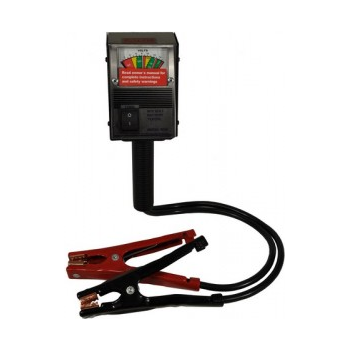 The latest technology and the latest features in a comprehensive range take will never become obsolete since any meter can be upgraded to the coming technologies. 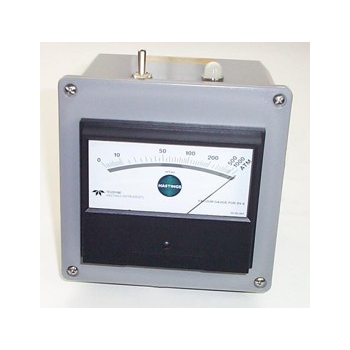 The SVP Medium Accuracy Vacuum Gauge is based on the Hastings 0-1,000 mtorr (micron) meter assembly. SVP has chosen Hastings instruments for their quality and dependability when used in close proximity to high voltage. Standard pass-through form 2S meter socket adapter, for single-phase applications. 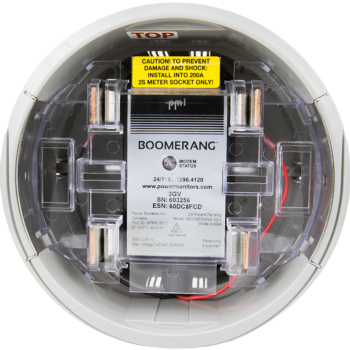 With no external antenna or ports, the low profile and unobtrusive Boomerang is perfect for residential locations, giving readings right at the point of common coupling. 3207 - Ballentine Laboratories, Inc. 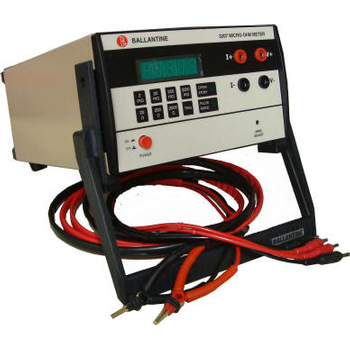 The Ballantine 4 Digit Micro-ohm Meter 3207 measures Low Resistance in Milli and micro-ohms with precise accuracy. 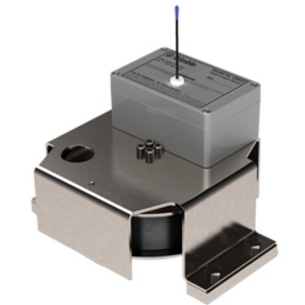 It employs the proven 4-wire measurement technique and eliminates the lead resistance inherent in 2-wire technique to give accurate readings. PH-321M - Lutron Electronic Enterprise Co., Ltd.
is a scientific instrument that measures the hydrogen-ion concentration (or pH) in a solution, indicating its acidity or alkalinity. 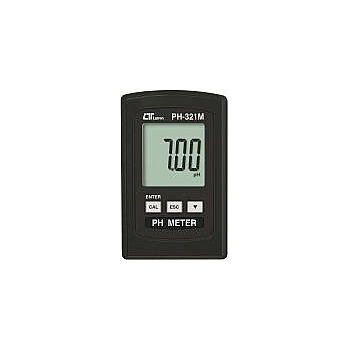 The pH meter measures the difference in electrical potential between a pH electrode and a reference electrode. 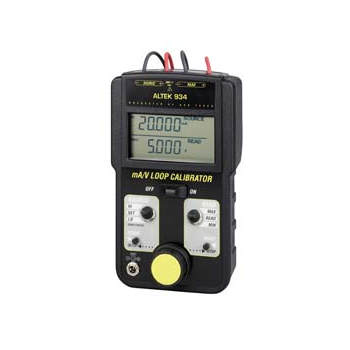 934 - Altek Industries Corp.
Take the accuracy of a cal lab to the field with the ALTEK Model 934 mA/V Loop Calibrator. Accurate to 0.004 mA from 0 to 24 mA...more accurate than costly 7 1/2 digit meters. 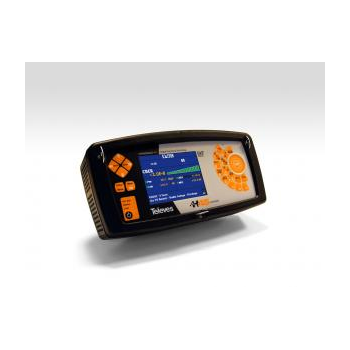 SVP - Pacific Gyre Inc.
Digital LCR meter with 4 ½ digit dual multifunction LCD-display. The dual display feature permits simultaneous measurements. 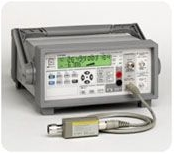 Components can be measured in the series or parallel mode and the LCR-meter is auto or manual ranging.